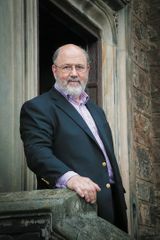 N. T. Wright, one of the world’s leading Bible scholars, is the chair of New Testament and Early Christianity at the School of Divinity at the University of St. Andrews, an Anglican bishop, and bestselling author. Featured on ABC News, The Colbert Report, Dateline, and Fresh Air, Wright is the award-winning author of Simply Good News, Simply Jesus, Simply Christian, Surprised by Hope, How God Became King, Scripture and the Authority of God, Surprised by Scripture, and The Case for the Psalms, as well as the recent translation of the New Testament The Kingdom New Testament and the much heralded series Christian Origins and the Question of God. 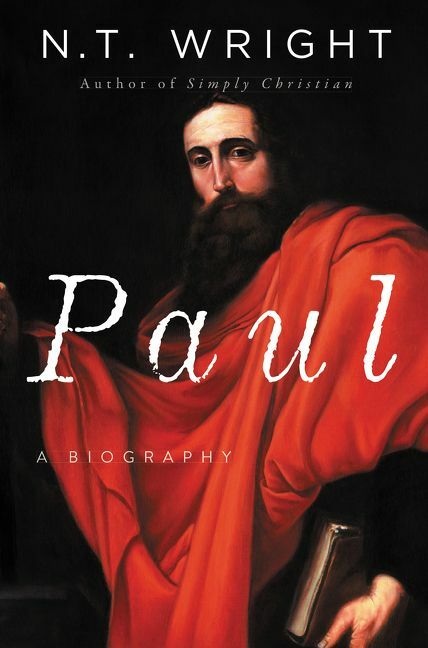 Are you a N. T. Wright fan? Sign up now for N. T. Wright alerts, including news and special offers. Thank you for signing up to receive news about N. T. Wright.